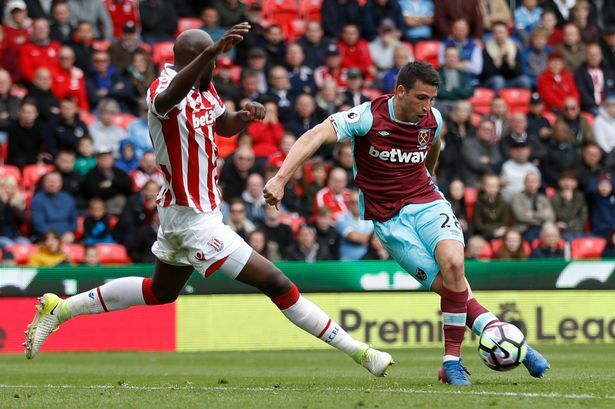 West Ham United defender Angelo Ogbonna has rallied around Declan Rice after his defensive error played a part in the Hammers’ 4-1 defeat to Arsenal. The Hammers made a good effort to keep the scores level at 1-1 until the 80th minute, but they were eventually undone by Aaron Ramsey after Rice ducked behind a cross which found the net. Meanwhile, manager David Moyes did not have a similar opinion on the incident and he appeared to blame Rice for his indecision during the game. Rice was found guilty of failing to understand the instructions from goalkeeper Joe Hart prior to the goal and Moyes has warned the Irishman that he must improve his standards or fail to progress. 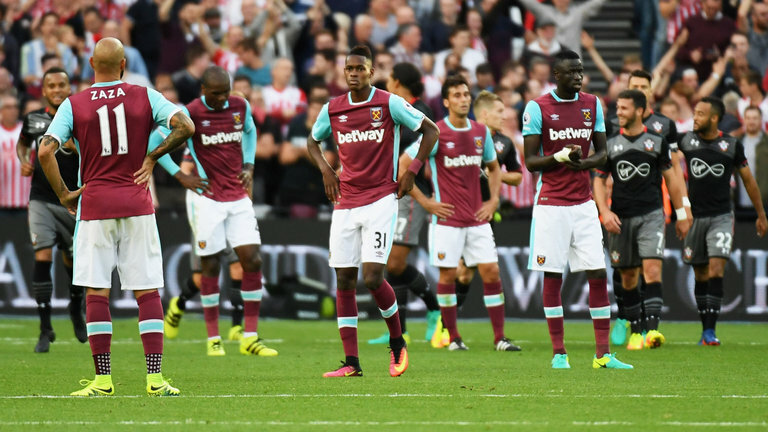 With the defeat, the Hammers remain six points off the relegation zone and they require at least one victory from their remaining four games in order to guarantee themselves of top-flight football. The likes of Southampton and Stoke City are obviously looking down the barrel at the moment but Moyes’ side cannot be complacent in their remaining fixtures as anything could happen in the dying stages of the campaign. West Ham United host league champions Manchester City in the league next weekend and after this, they have similarly tough-looking fixtures against Leicester City, Manchester United and Everton. Previous Post: WEST HAM SEEKING NEW MANAGER?